Business aviation provider Qatar Executive will become the largest dedicated Gulfstream G650 operator in the world after confirming it has converted three G650ER options into firm orders. The options were included in the 30-aircraft agreement signed in May last year and are part of the company’s transition to an all-Gulfstream fleet. Qatar Executive will phase out its Bombardier Global Express jets and switch its three Challenger 605s to the air ambulance role. 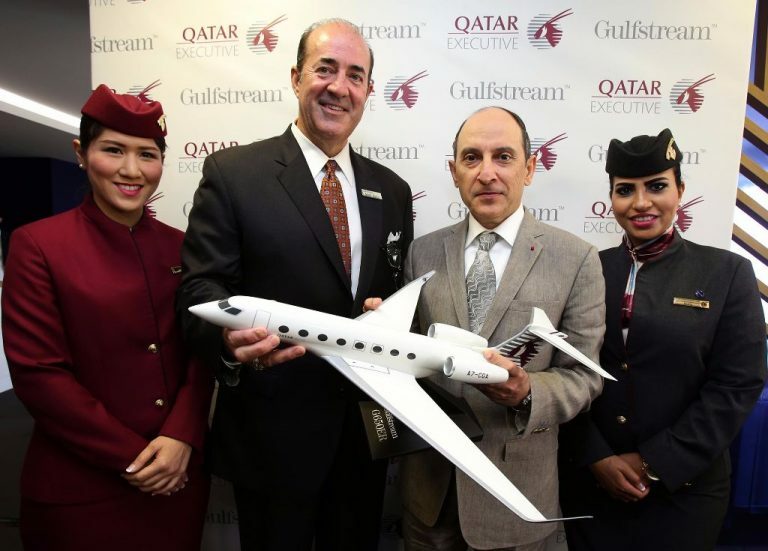 Qatar Executive currently operates three Gulfstream G650ERs.